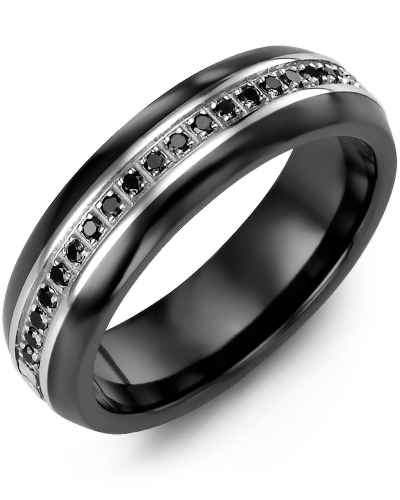 MFG - Classic Diamond Cut Wedding Ring This Diamond Cut Designer Wedding Ring is a classically styled piece of jewellery with a contemporary twist. 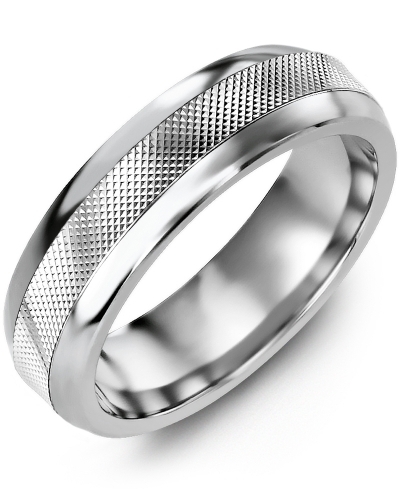 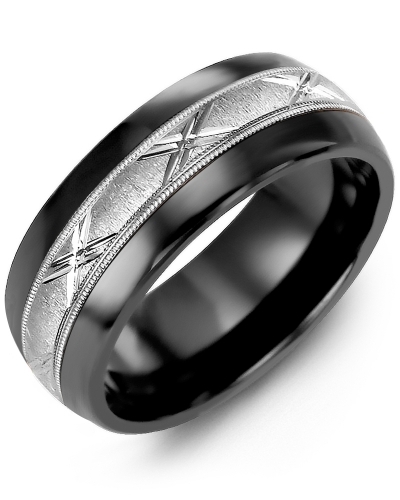 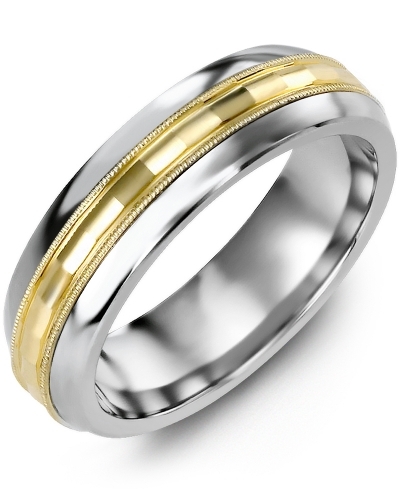 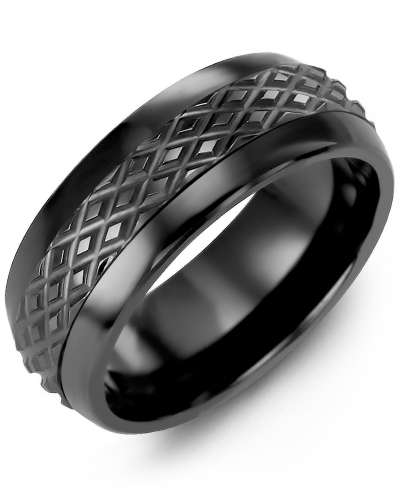 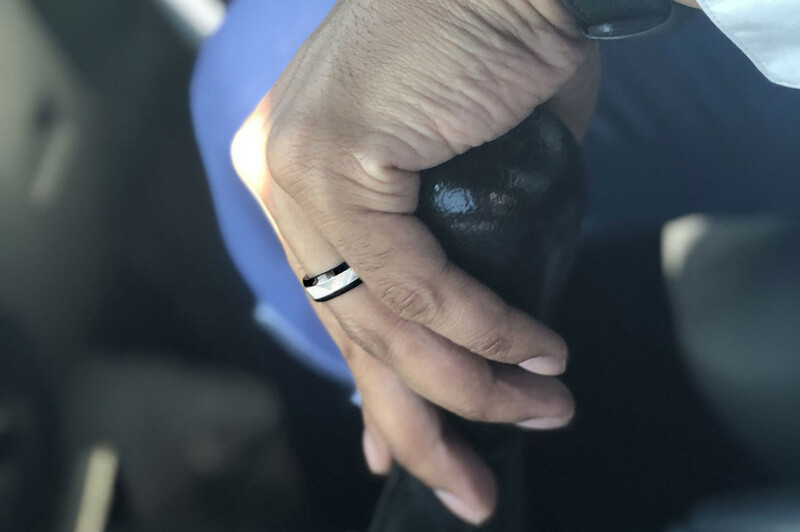 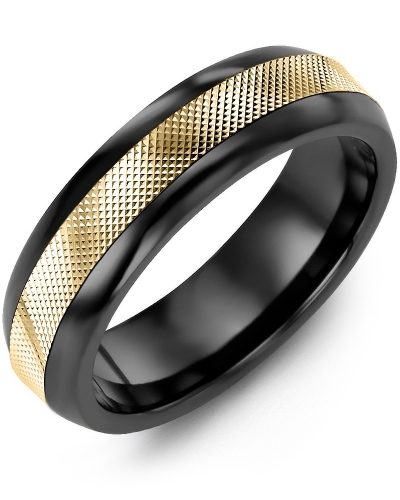 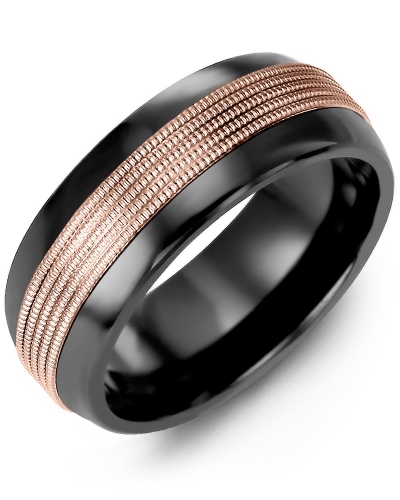 The sophisticated choice for modern brides and grooms, it is available as a ceramic ring, tungsten ring or cobalt ring, and presented in both 6.5mm and 8.5mm variations. 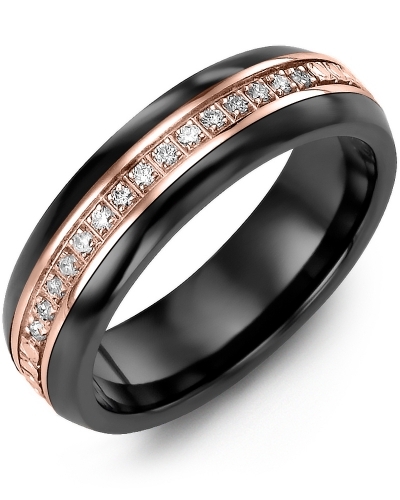 The diamond cut insert is offered in white, rose or yellow gold, and 10kt, 14kt or 18kt options. 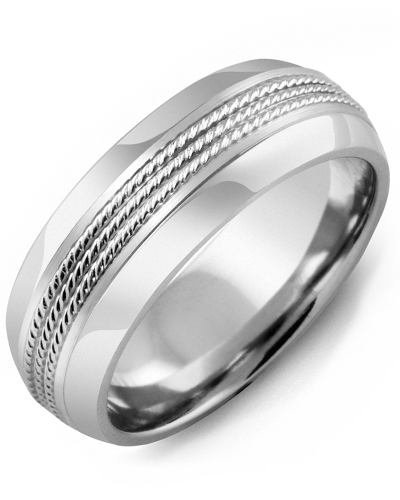 Make it yours by personalising the inside of the band with engraving. 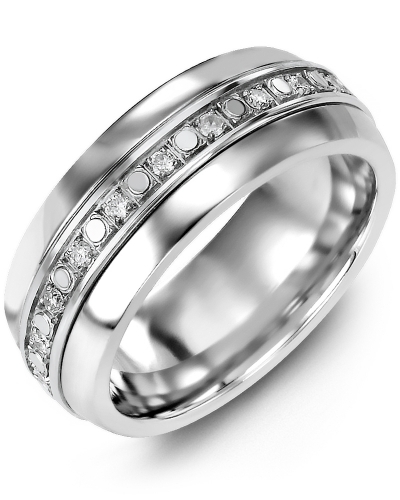 This Diamond Cut Designer Wedding Ring is a classically styled piece of jewellery with a contemporary twist. The sophisticated choice for modern brides and grooms, it is available as a ceramic ring, tungsten ring or cobalt ring, and presented in both 6.5mm and 8.5mm variations. The diamond cut insert is offered in white, rose or yellow gold, and 10kt, 14kt or 18kt options. Make it yours by personalising the inside of the band with engraving.